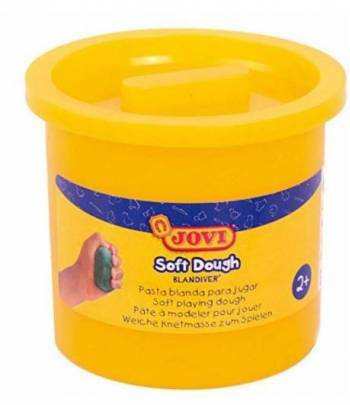 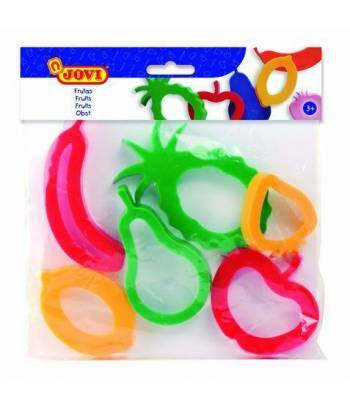 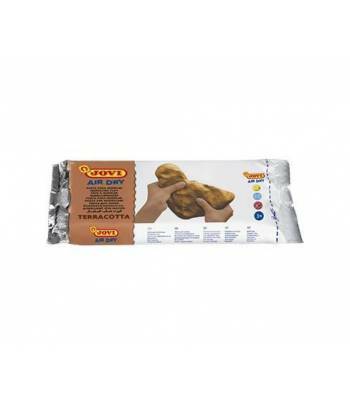 Jovi Soft Play Dough 3 X 110g Tubs Assorted Colours (Red,Blue,Yellow) Product definition - Jovi Soft Dough is a water- based modelling clay; it is very soft, has a fresh texture, and is ideal for small hands, like children’s, which are not very strong. 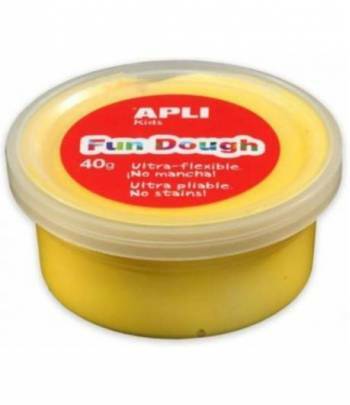 Natural product made from flour, salt and water. 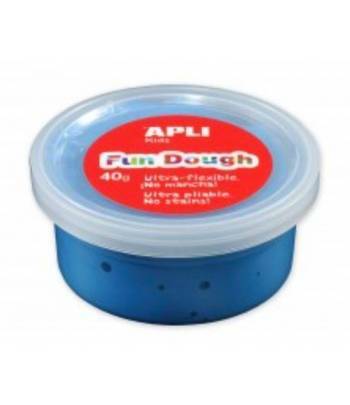 It must be kept in its hermetically sealed tub to prevent it from drying out. 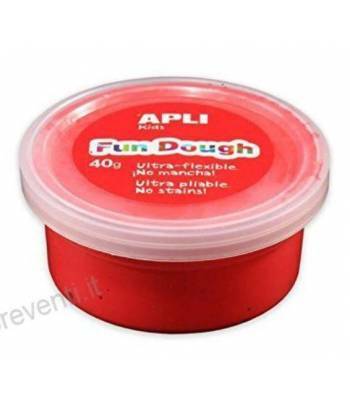 Advantages - It can be moulded easily.